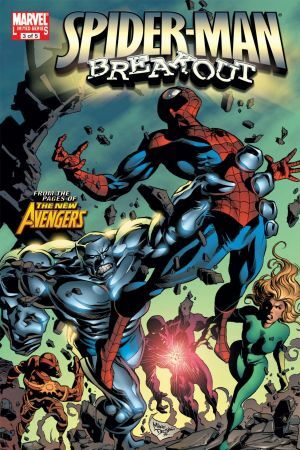 The NEW AVENGERS riot hits here! 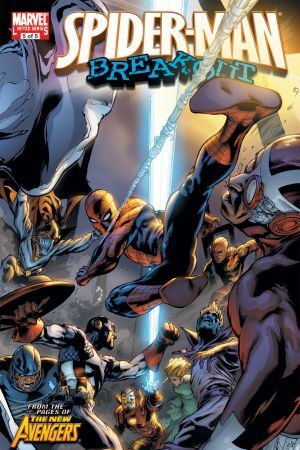 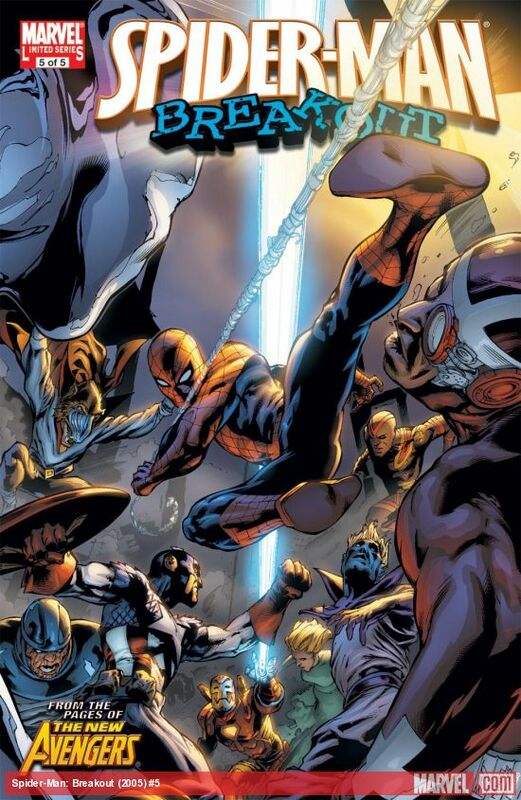 The jailbreak of the century causes more havoc in the Marvel U as a flood of the most dangerous villains on the planet pour into the streets of New York City! 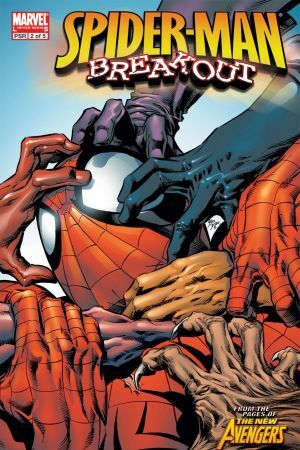 And caught between two warring cliques of escaped convicts is everyone's favorite web-slinger! 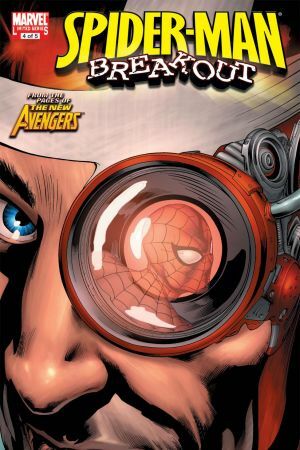 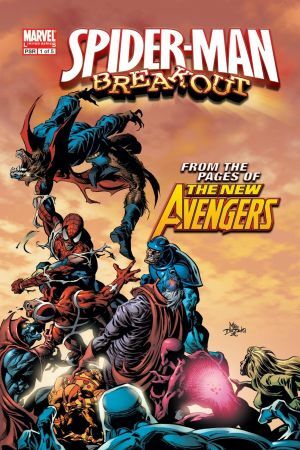 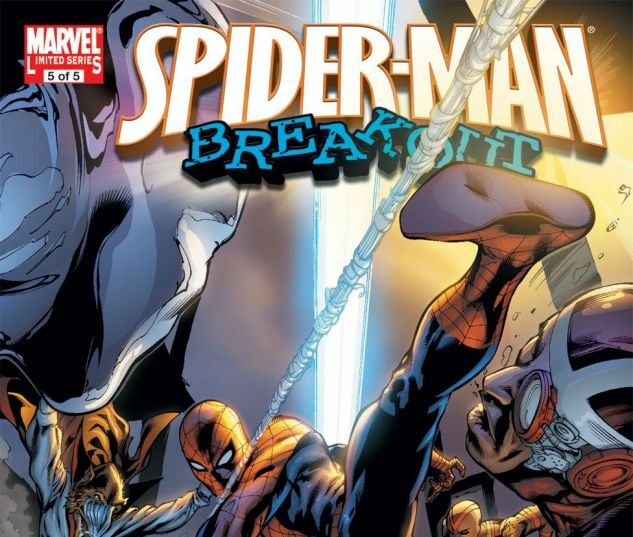 Collects SPIDER-MAN: BREAKOUT #1-5.